John Maher Builders, Inc. builds affordable luxury homes and townhomes in exquisitely planned community developments in the one of Tennessee’s fastest growing areas, the Spring Hill community, approximately one half hour south of Nashville, Tennessee. We have built more than 2,000 homes and our top priority has always been customer satisfaction. 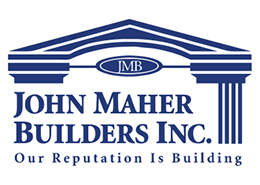 We invite you to thoroughly explore and discover why John Maher Builders, Inc. is consistently ranked among the best and fastest growing of the Nashville area’s home builders. 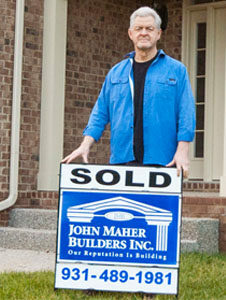 And, please visit one of our Tennessee communities to determine for yourself why “Our Reputation is Building” at John Maher Builders.